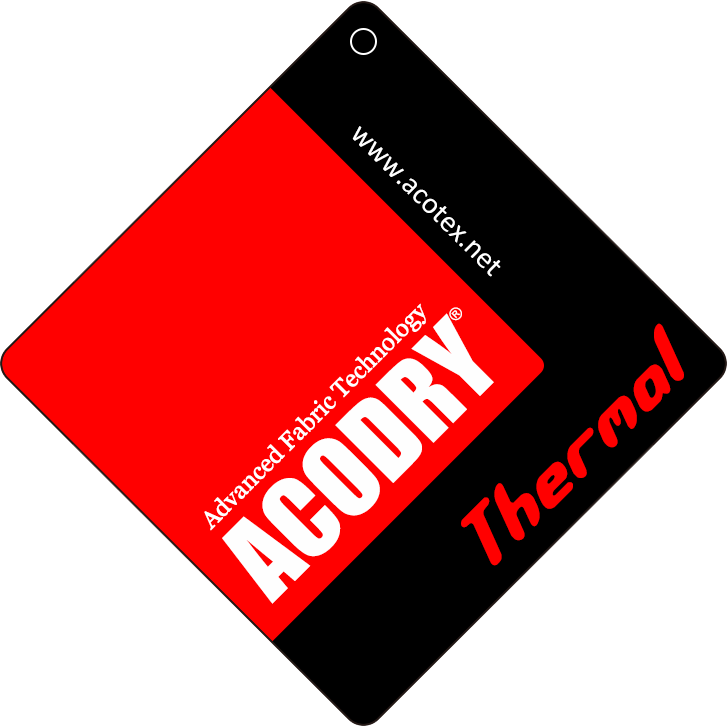 ACODRY® Thermal provides warmth and comfortable environment to the wearers. 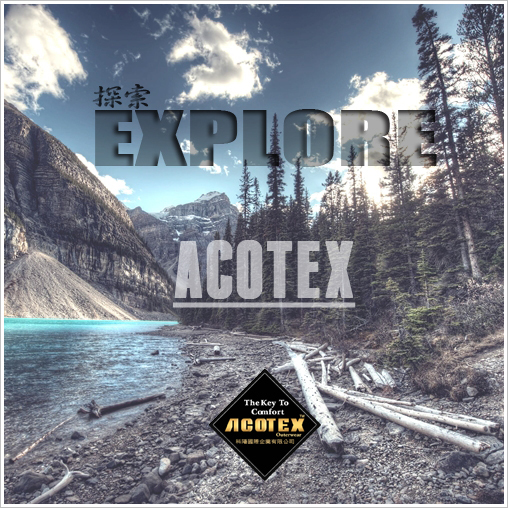 With high-performance fiber technology, ACODRY® Thermal creates a micro insulation layer to lock-in warmth and help managing your body temperature. This high-performance fiber technology will not be obstructed even after fabric is washed.